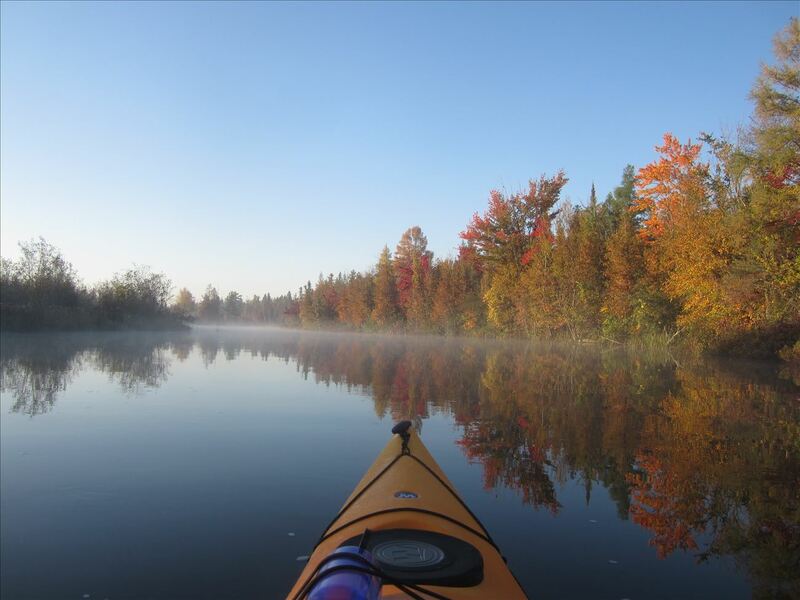 A water trail system through Northern Michigan's Chain of Lakes. The Chain of Lakes Water Trail System is found in northwest Michigan, with the majority of the system found in Antrim County. It is made up of fourteen interconnected lakes and rivers which flow into East Grand Traverse Bay of Lake Michigan. The Chain is divided into the Upper Chain and Lower Chain, separated by a dam in the Village of Bellaire. 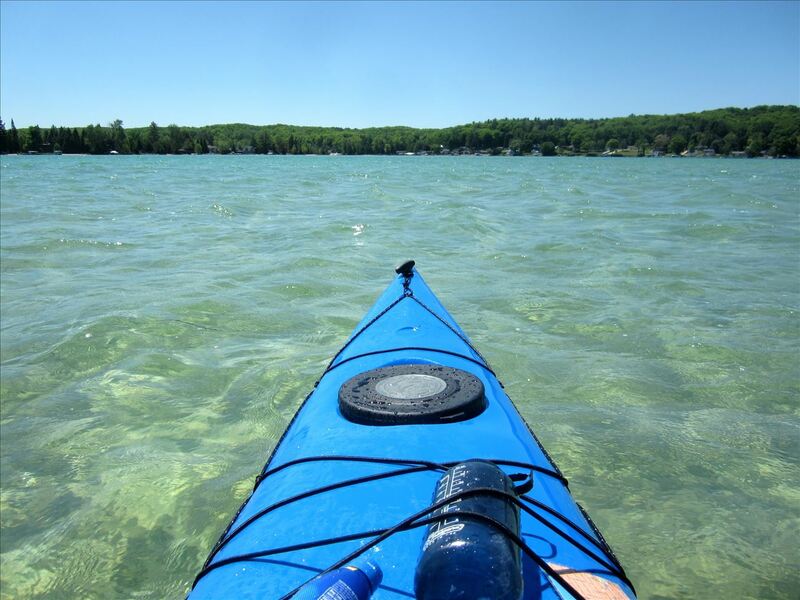 The Upper Chain consists of smaller lakes while the Lower Chain is made up of larger lakes including Torch Lake, the second largest inland lake in Michigan. The area is a mixture of small but vibrant communities, many natural areas as well as cabins/homes. 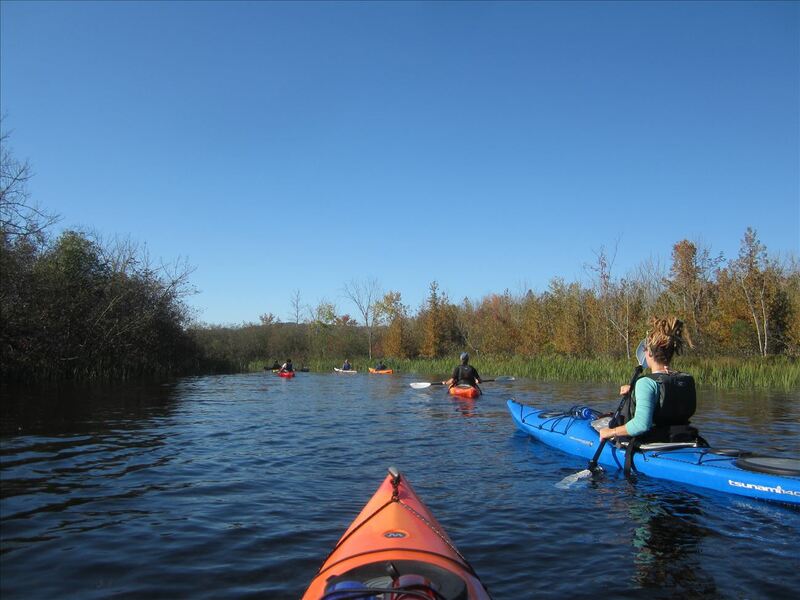 The waterways are diverse so there are beginner, intermediate, and advanced routes found along these water trails. All of the access sites included on the trail are open to the public and have been approved for inclusion by the site owner. This water trail is still in the beginning stages and therefore no additional water trail signage is installed on the ground at this time.